Just as regular maintenance is important for your car to keep it operating properly, the same is true for your irrigation and lighting system. Here at Rain Dance we offer a comprehensive maintenance program for those of you who appreciate timely, quality expert service. Taking advantage of our offer will not only assure you the comfort of knowing your systems are operating properly and efficiently, it will also save you money in the long run. With regular maintenance inspections we can address any issues before they become costly problems. Maintenance customers also enjoy priority service and lower labor rates than customers that only call us as needed. We are able to do our service for less due to the efficiencies of knowing the details of each customer's system. We are always up to date on a systems's condition and keep detailed reports. If you are interested in becoming a maintenance customer, please click the button below and submit the short form. 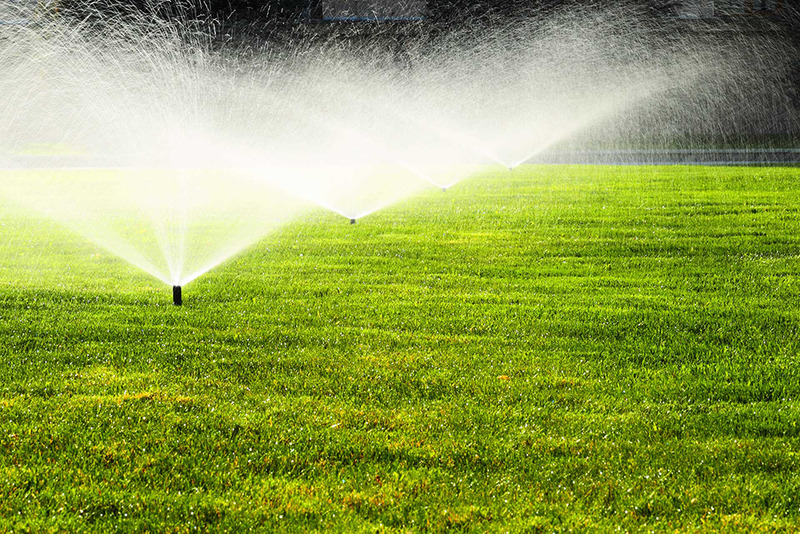 AS FREEZING TEMPERATURES BEGIN THEIR TRANSITION TO WARMER SPRING DAYS, RAIN DANCE RECOMMENDS THE SPRING START-UP SERVICE TO ENSURE THE IRRIGATION SYSTEM IS OPERATING AT PEAK PERFORMANCE. MANY FACTORS CAN IMPACT THE EFFICIENCY AND PERFORMANCE OF AN IRRIGATION SYSTEM – WEATHER, SOIL CONDITIONS, LANDSCAPE GROWTH OR MODIFICATIONS, EVEN THE WATERING SCHEDULE. RAIN DANCE OFFERS A MID-SEASON TUNE-UP SERVICE THAT WILL HELP ADDRESS MANY OF THESE FACTORS. NOT PROPERLY SHUTTING DOWN AN IRRIGATION SYSTEM BEFORE TEMPERATURES FALL BELOW FREEZING CAN OFTEN LEAD TO COSTLY REPAIRS. THE WINTERIZATION SERVICE OFFERED BY RAIN DANCE PREPARES THE SYSTEM TO WEATHER THOSE CONDITIONS WITHOUT THAT WORRY. Close all valves and disconnect all electrical connections necessary to prevent accidental system operation during the shut down period.